Learn How to Hypnotize in Minutes, Cure Phobias Instantly & Control People's Thoughts in Regular Conversation!! This isn't a question, but a testimonial. Please publish on your site. These are great course and teaches so much more than it even says on your site! Can't recommend it enough. And it's already paid itself off ten times over! Lose weight, stop smoking, improve your memory, increase your confidence - change your mind, change your life. With these sessions from Randy, everything in your life is possible. 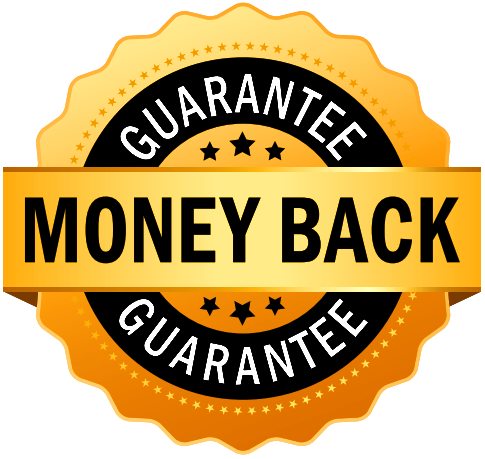 Your purchase is covered with our Airtight FULL 30 Day Money Back Guarantee!